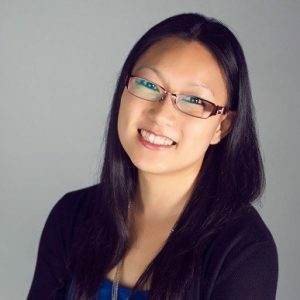 Janice Kung is a Health Sciences Librarian at the John W. Scott Health Sciences Library, University of Alberta. With liaison responsibilities to the Faculty of Pharmacy & Pharmaceutical Sciences and Basic Medical Sciences, she is passionate about teaching and supporting students with their research. Her interests include library instruction, social media, and measuring research impact.